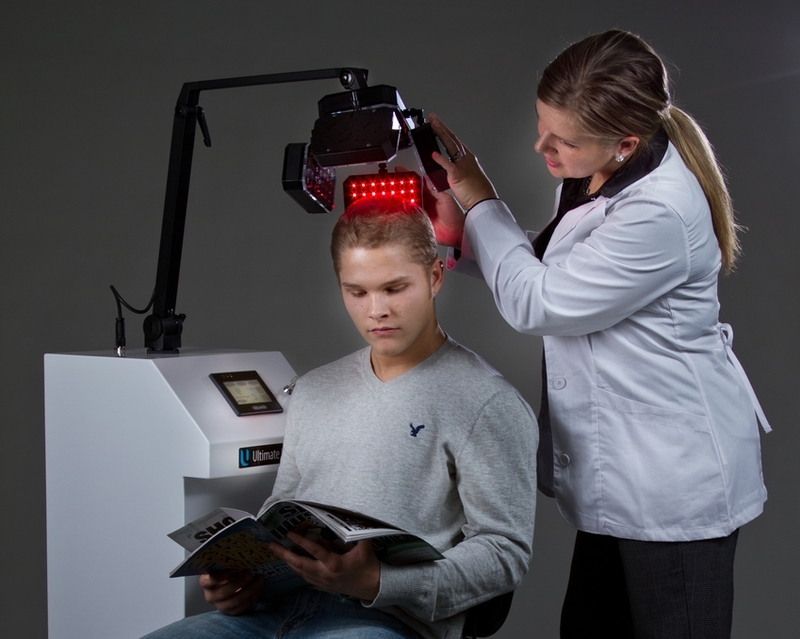 Low-level laser therapy (LLLT) is safely used in both men and women for the treatment of several types of hair fall. Multiple sessions are placed a week apart. LLLT has also shown beneficial effects for a variety of other medical conditions such as wound healing and joint pain relief. It is also used to support healing of the skin after various laser therapies.